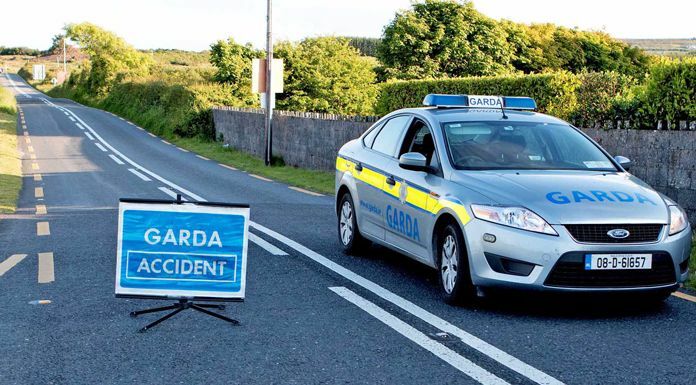 Gardai are investigating following a traffic collision in Mid Tipp yesterday evening. Three horses were struck by a vehicle driving near Gortnahoe. One person was injured after their car struck three horses on the road at Sallybog, Gortnahoe around 11pm last night. Members of Killenaule Gardai arrived on the scene to find the driver of the car with what’s being described as serious injuries. The injured party was transferred to St Luke’s General Hospital in Kilkenny for treatment. Two of the horses died instantly in the collision while the third had to be put down due to its injuries.